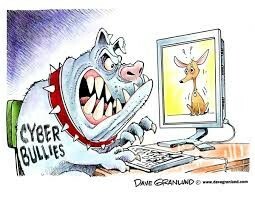 Cyber bully can be worse than schoolyard variety because a cyber bully can hide behind unsigned attacks on a social network. Technology now gives them a whole new platform for their actions. So cyber bullying is not some So cyber bullying is not some insignificant problem experienced by few. 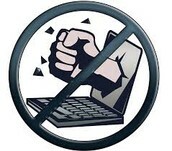 Cyber Bullying is widespread, your children are aware of it, they understand how it happens and yet they are not aware of or concerned with the consequences of such actions.